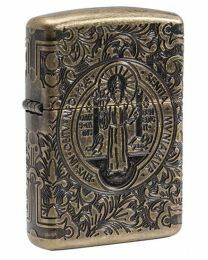 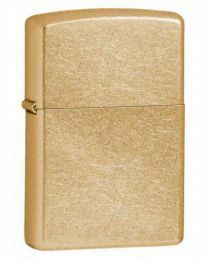 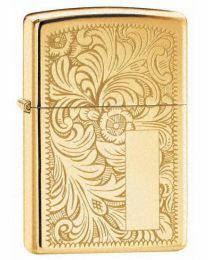 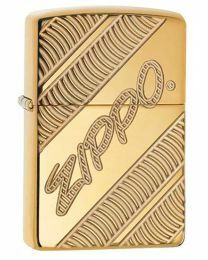 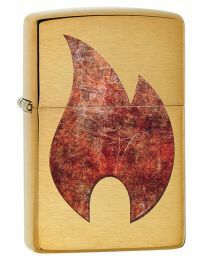 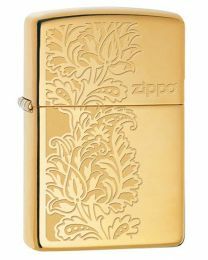 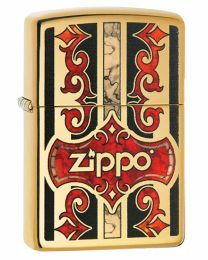 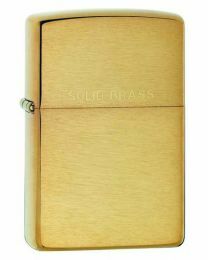 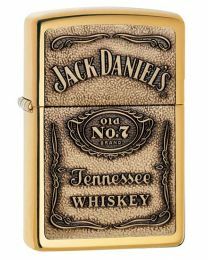 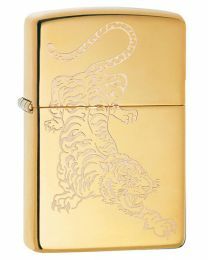 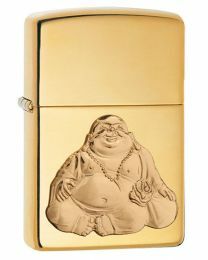 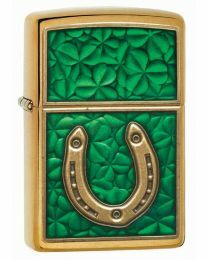 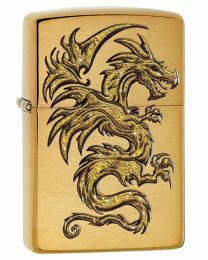 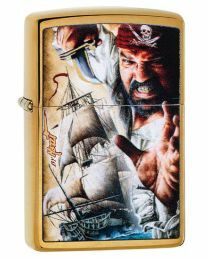 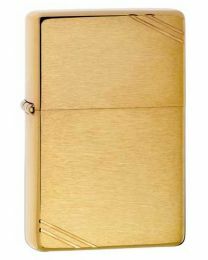 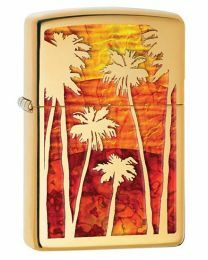 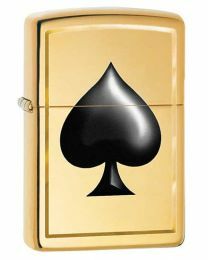 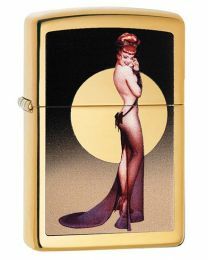 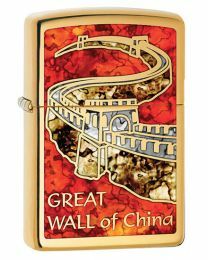 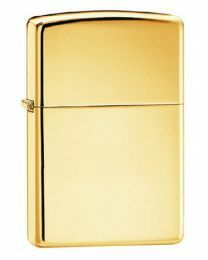 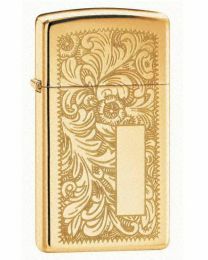 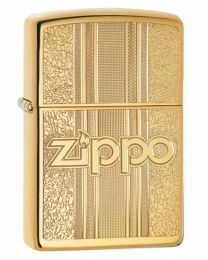 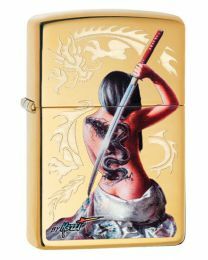 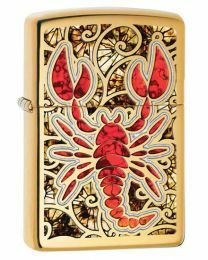 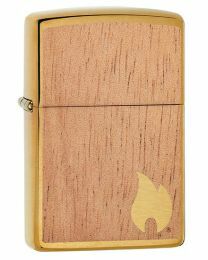 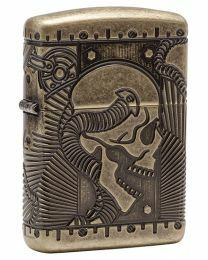 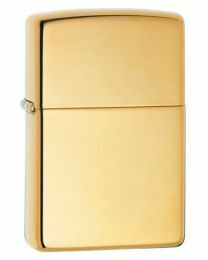 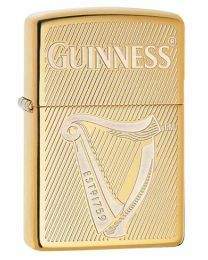 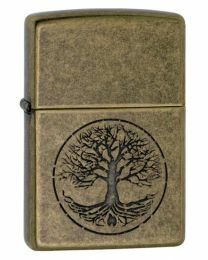 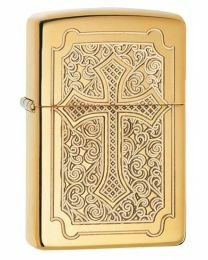 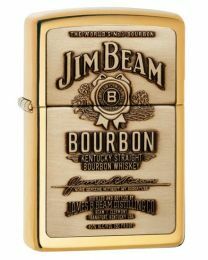 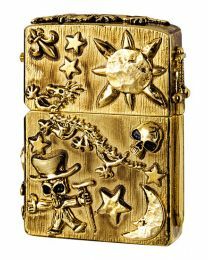 A gold dust brass Zippo lighter of plain design. 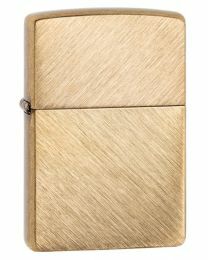 A brushed brass Zippo lighter of plain design front and back. 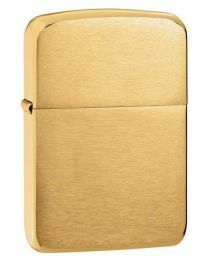 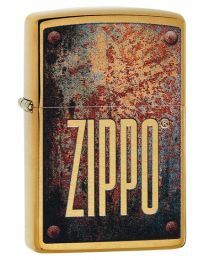 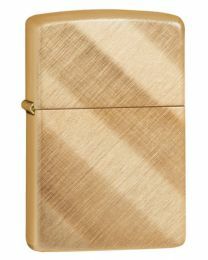 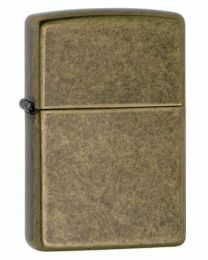 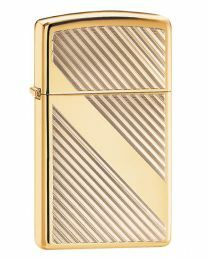 A polished brass Zippo lighter of plain design.